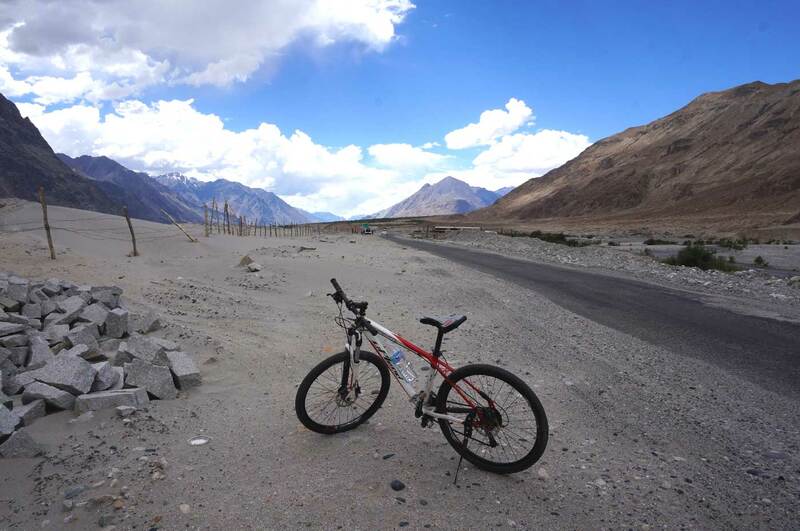 You want to visit Ladakh and climb a six-thousander? You don’t have a lot of time? 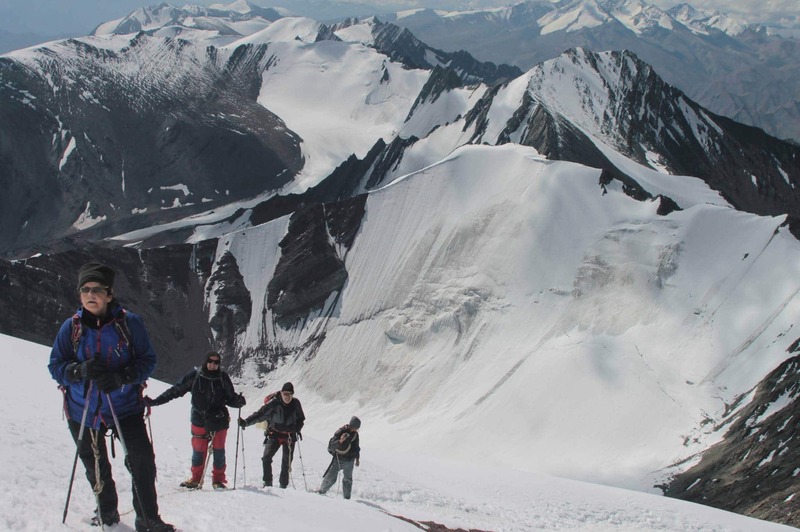 We offer you a two-week tour with ideal preparation for the ascent of Stok Kangri (at 6,154 m), you get acclimatized by daily hikes and a short trek before our endeavor starts. So we are perfectly prepared and our chances are higher to summit the six-thousander at the end of our trip! 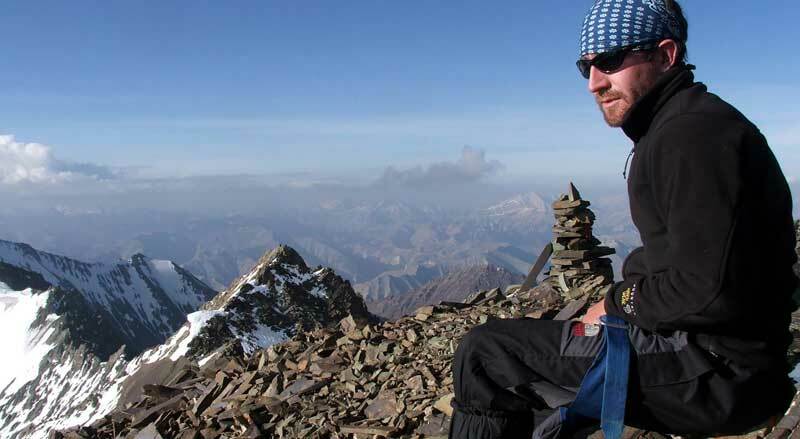 Alternatively the group will hike already to basecamp and keeps the additional day as a reserve day for the climbing. The tourleader will decide whether the group will go to basecamp or not. 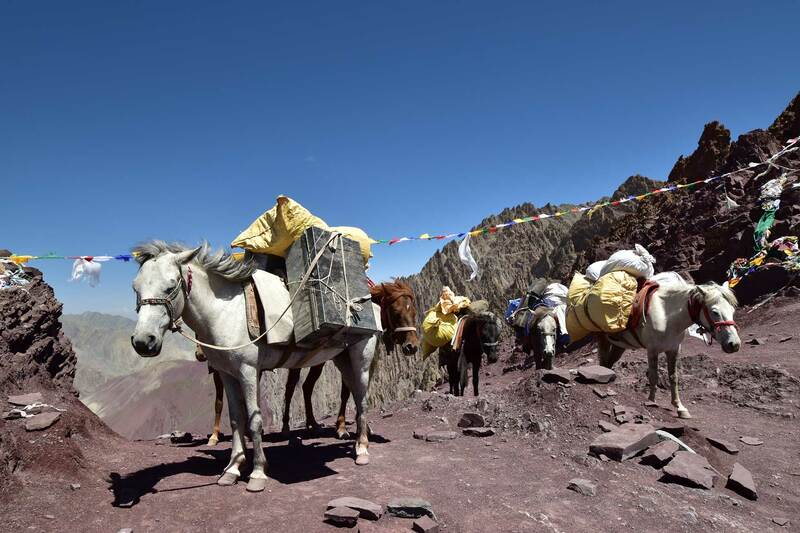 Multi-active trip (cycling, trekking from Hundar to Phyang over the Lasermo mountain pass and optional ascent of the Stok Kangri at the end); Minimun 4 participants. This tour can be also booked individually!